Lower Sackville Teeth Whitening | Nova Dental Associates Inc.
Teeth can lose their colour and shine for a number of reasons. When your teeth are starting to look a little yellow you should come down to our officers for teeth whitening in Lower Sackville. We provide modern and fast acting approaches to whiten your teeth. One of our techniques is the Sapphire in-office teeth whitening system. Sapphire allows us, in just one short visit, to dynamically whiten your teeth. The Sapphire system works by spreading a gel on your teeth and exposing it to a plasma arc-light. The system is painless and can increase the whiteness of your smile by several shades. 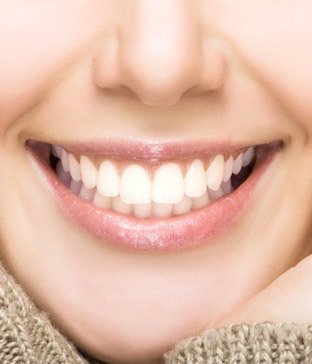 If you need more information about Teeth Whitening in Lower Sackville, contact us today.